Price: One day pass, $30. Two day pass, $55. Are you ready to swing? 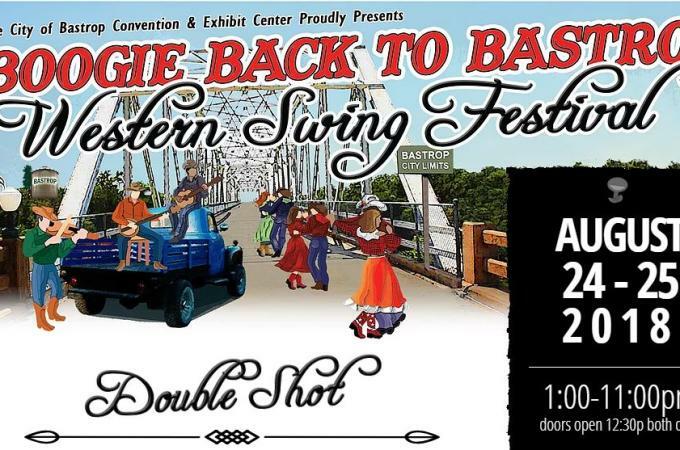 The Bastrop Western Swing Music Festival is headed back to the Bastrop Convention Center, and music-lovers have a chance to break out of their dancing shoes and groove to the beats of several bands. 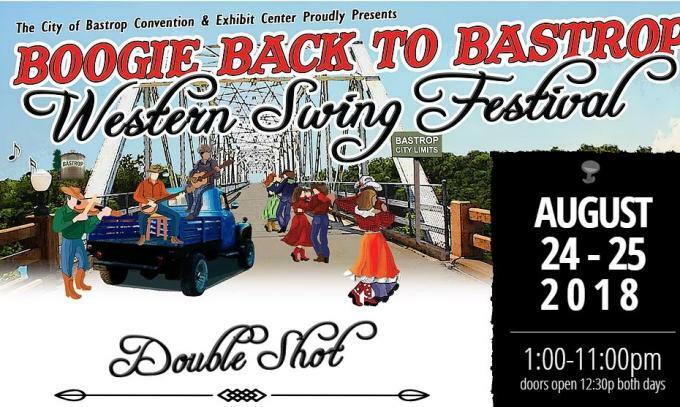 Join hundreds of dancers and listeners are expected to pack the house and sway to the sounds of Jeff Woolsey & The Dancehall Kings, Frank Cavitt & The Honky Tonk Doctors, The Rocky King Band and The Nathan Colt Young Band.